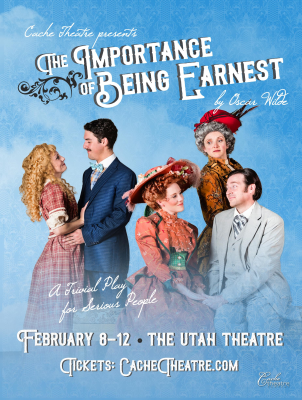 ​​​A comical British farce written by Oscar Wilde, performed at the Utah Theatre. Directed by Jeffrey Olsen, starring Jared Rounds, Lindsey Kelstrom, Annika Daniels, Taylor Hague and Kathy Bateman. 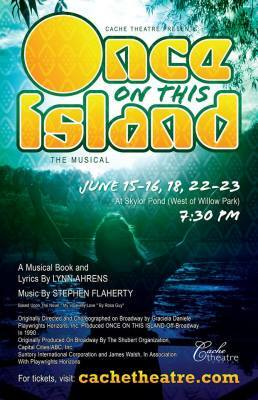 ​​​A Carribbean take on the Little Mermaid, Once On This Island performed at Skylor Pond of Willow Park. 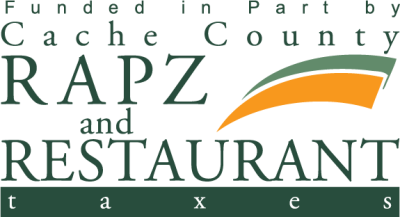 Directed by Jared Rounds, starring Elizabeth Spencer as Ti Moune. 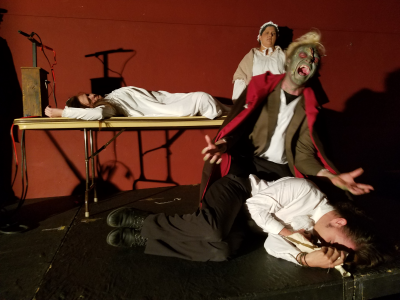 ​​​CTC's annual two week kids camp at Bridger Elementary school was performed by over 50 participants to tell this magical, chocolatey tale. Directed by Whitney Metz. 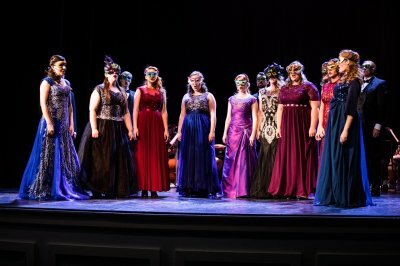 ​​​Camelot, performed at the Ellen Eccles Theatre was directed by Tanner Benson. Starring Jared Rounds as King Arthur, Karlee Larsen as Guenevere, and Jeffrey Olsen as Sir Lancelot. 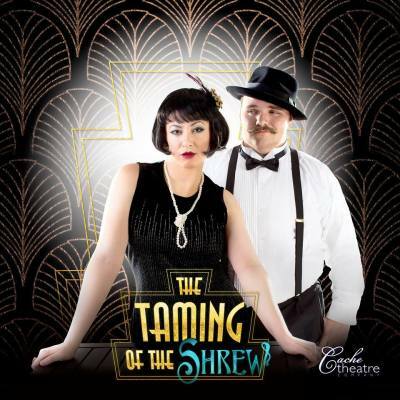 ​​​A 1920s retelling of a Shakespeare classic ​The Taming of the Shrew performed in the Carousel Ballroom of the Bullen Center. 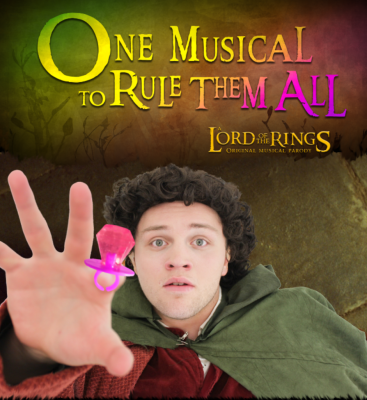 One Musical to Rule Them All ​ was a comedic Musical Parody of the Lord of the Rings Trilogy, performed at Skylor Pond of Willow Park, with original script and lyrics set to familiar Broadway tunes. 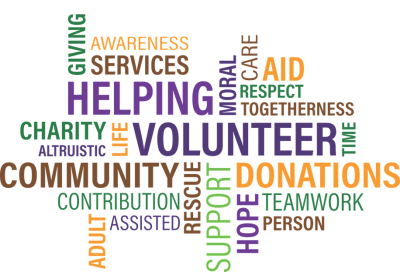 Written by Chris Metz, Jared Rounds and Lauren Sidwell. CTC's annual children's camp performed ​The Lion King Kids with over 50 participating children ages 6-12 from the valley. The two week camp ended with a final performance of the show that was rehearsed during the camp. 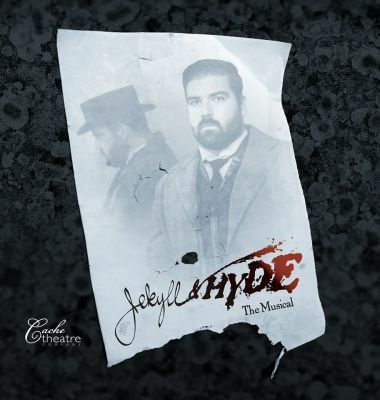 A musical retelling of ​The Strange Case of Dr. Jekyll & Mr. Hyde​ by Frank Wildhorn. 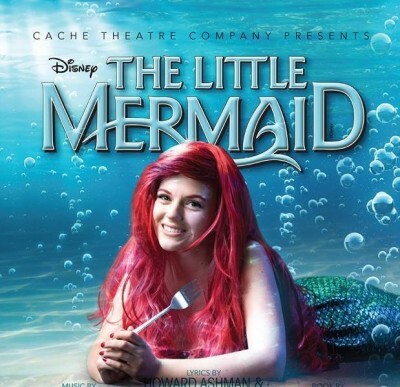 This was the first ever production of the musical in the Cache Valley. Directed by Jared Rounds. 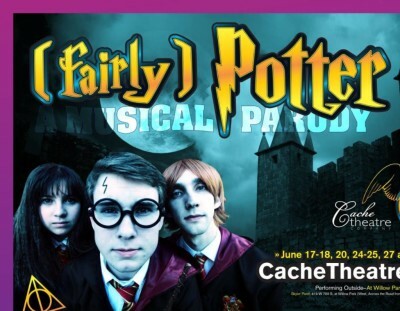 Fairly Potter, a musical parody of the 7-series J.K. Rowling novels. was performed at Skylor Pond of Willow Park. 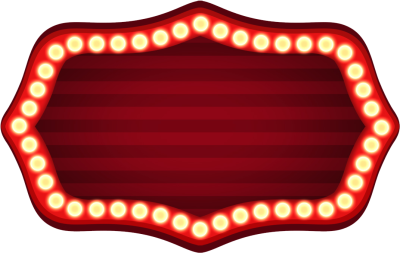 with a cast of over 80 performers!